One of the best kid friendly recipe that most adults love too is definitely mac and cheese. 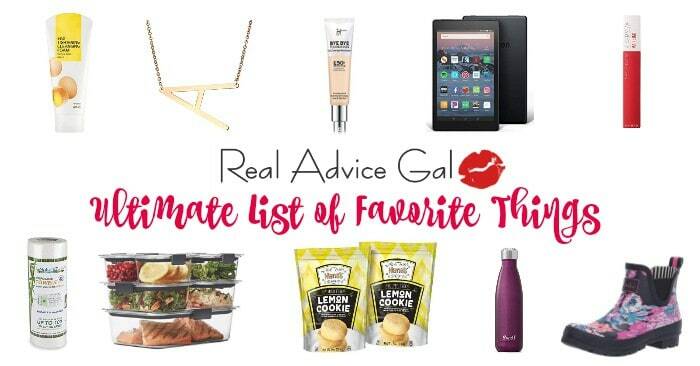 It’s one of my comfort food, the creamier and cheesier it is the better! Growing up, I have already tried different versions of this recipe but today I’m sharing with you one of family’s recent favorites, it’s a Crock Pot Macaroni and Cheese. You know how life is easier with crock pot, so this recipe is perfect for busy moms and a perfect recipe kids can make any time. I promise you this recipe makes our traditional mac and cheese taste so much better. I did not add the water into the bag prior to freezing it. I put add two cups of water on the bag prior to filling it. I did this because I didn’t want to freeze water. Combine all the ingredients except the water and the gruyere in a small bag to freeze with the crockpot mac in a freezer size gallon bag without the water. It will take around three hours on low until noodles are tender. I like mine to be a little bit cooked like in the images. Then I sprinkle additional cheese and let it melt. 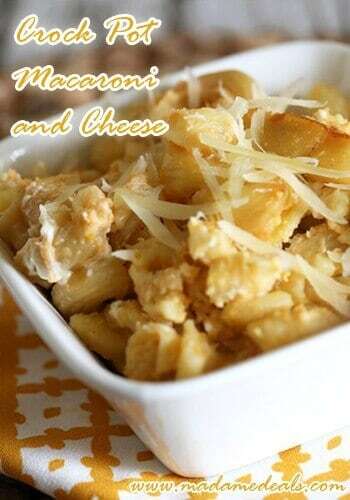 Do you like our Crock Pot Macaroni and Cheese recipe? Leave a comment below. I did not add the water into the bag prior to freezing it. I put add two cups of water on the bag prior to filling it. I did this because I didn't want to freeze water.